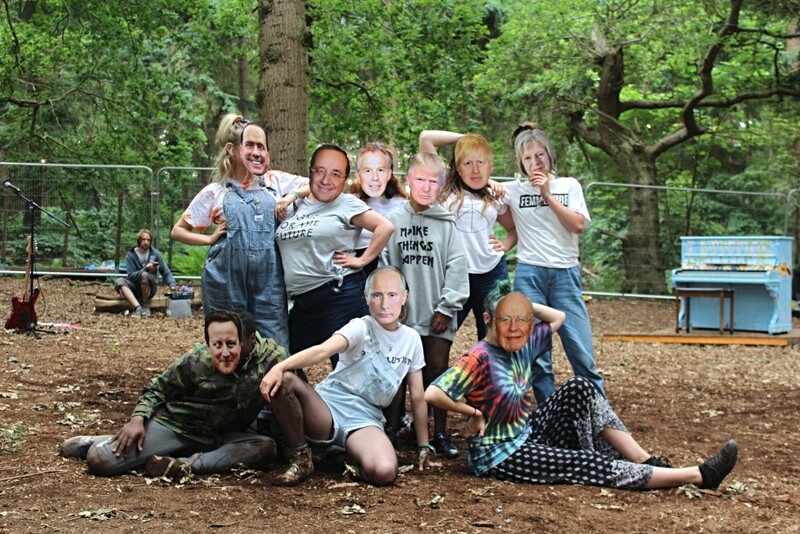 As the young people of Britain turned out in their highest numbers yet to vote in the 2017 General Election, a revolution began. 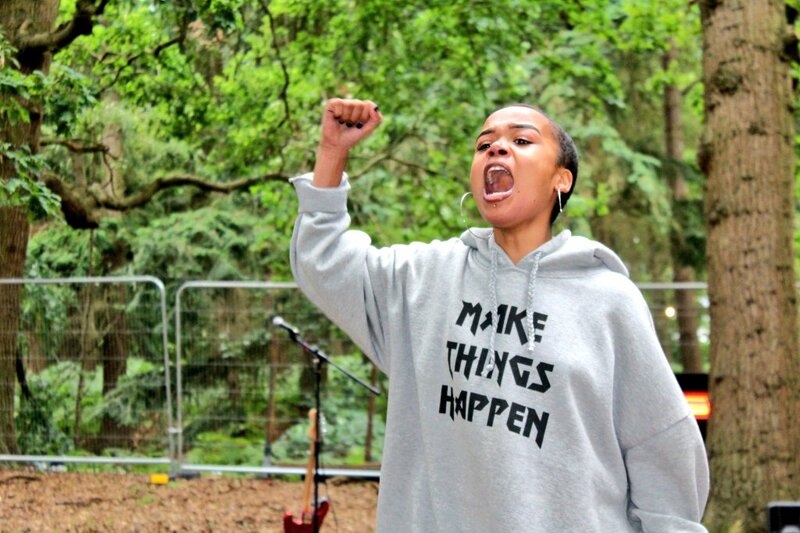 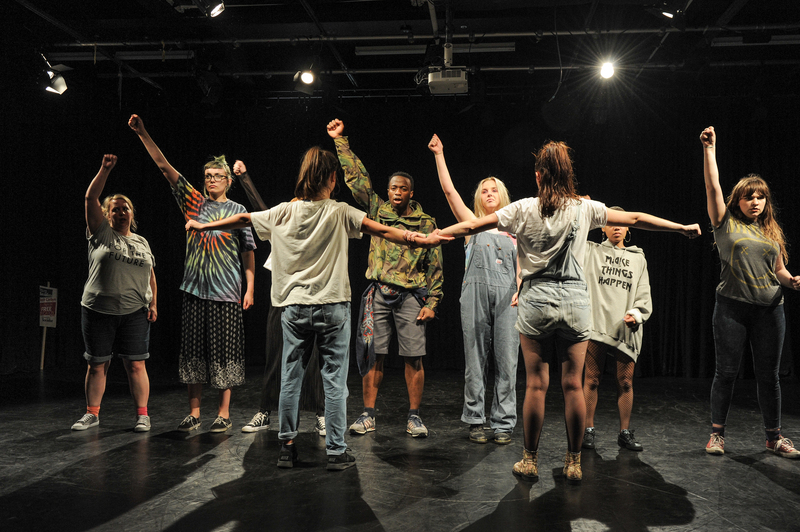 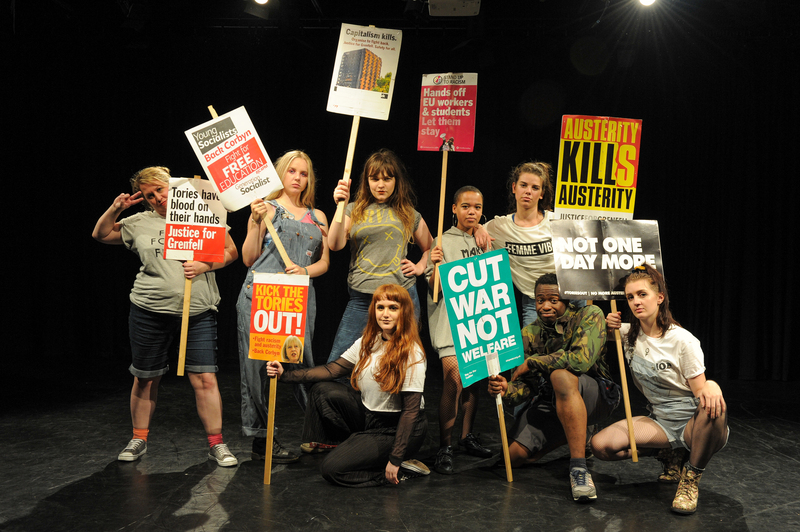 A love letter to hope and a brighter future for all, Stand and Be Counted is a performance manifesto combining protest, live music, dance, motivational speech, spoken word, musical theatre, political opinion and audience interaction. 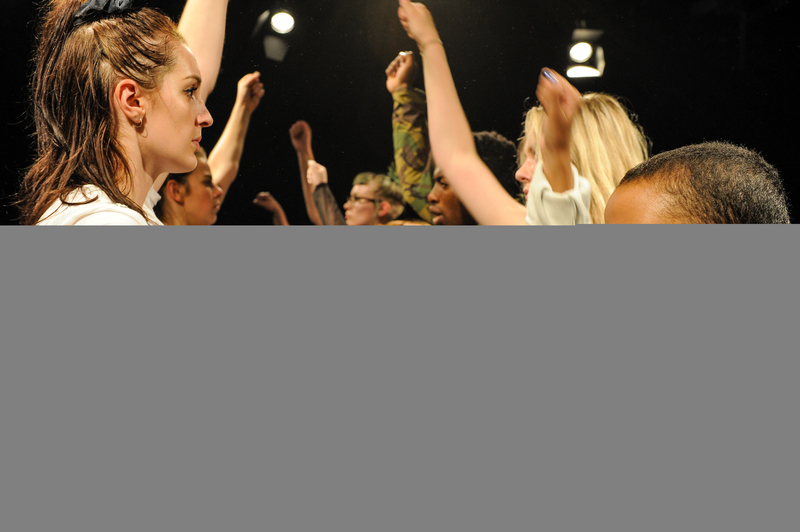 Made in collaboration with Leeds Beckett University, the piece is a bespoke call to arms made for Latitude Festival 2017.